At Vet Highfields, we love animals - that is why we do what we do. Our team of vets and vet nurses are here to provide your pet with the finest veterinary care and animal health services. With years of experience and knowledge, we are dedicated to providing an excellent range of services that will look after your animal's health and wellbeing. 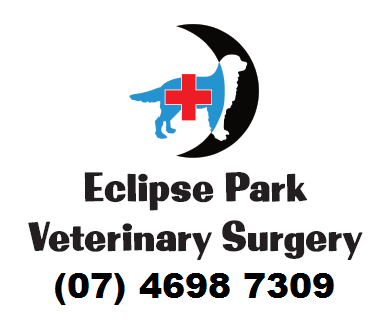 Our clinic is fully equipped with examination rooms, diagnostic machines, and quality anaesthetic monitoring equipment, which allows us to provide the very best in pet care. We keep up-to-date with the latest in technical advances, medical knowledge and ongoing training in all areas of animal health and welfare. You'll be supported with sound advice so you understand the health care issues and treatment options for your pet. With good advice and professional recommendations, you'll be well equipped to make the best ongoing health care decisions for your pet. We know a visit to a veterinary surgery can be a stressful experience for both you and your pet. Our focus is on ensuring a personal service to all of our clients, making sure your pet is treated in a friendly comforting environment. For more information please give us a call or visit our website.